Most people don’t think about plumbing too often, and that’s how it should be. S.J. 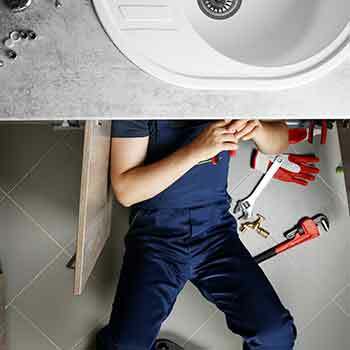 Kowalski’s professional plumbers are experts in sewer and drain services, fixture repair or installation, and well pump and softener service, installation & repair. 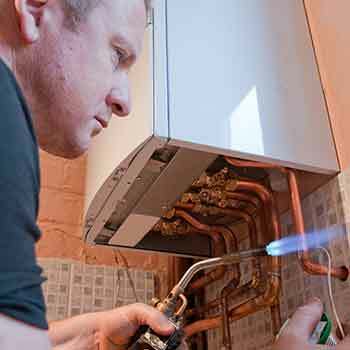 Plumbing problems can be a huge headache for you and your family. If you're experiencing any plumbing problems from leaky pipes to water quality issues give us a call. Our prompt, courteous, and professional service technicians will fix all of your plumbing problems, and put your mind at ease. S.J. 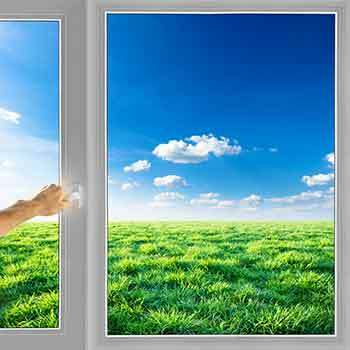 Kowalski is Mountain Top’s local air conditioner repair, maintenance, and replacement experts. Give our team a call when you need your air conditioner, heat pump or ductless mini-split serviced. We provide prompt and professional maintenance and repair to all makes and models. 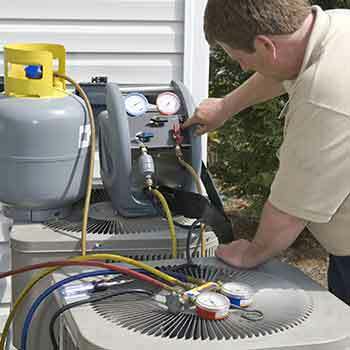 Our team specializes in cooling system preventative maintenance. The air conditioner technicians at S.J. 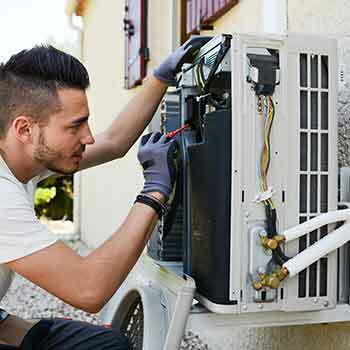 Kowalski will thoroughly examine the condition of your cooling system and repair any issues to ensure that your a/c, heat pump or ductless mini-split run efficiently and reliably all summer long. Eventually your cooling system will need to be replaced. When that time comes S.J. Kowalski is here to help you make the best decision of what cooling system to install to match your home and lifestyle. Call today to get your air conditioner installation or replacement estimate. S.J. Kowalski is Mountain Top’s heating system specialists. Call our team of highly trained technicians when your furnace, heat pump or ductless mini-split stops running efficiently and reliably. 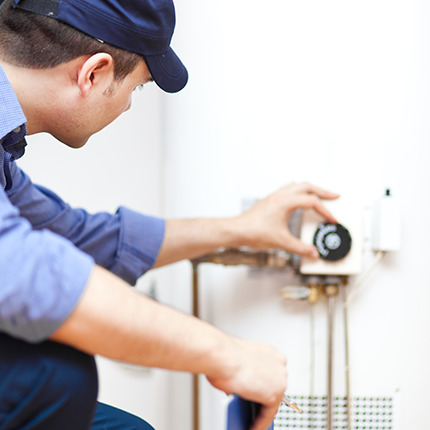 Call today to schedule the heating system services you need. The team at S.J. Kowalski wants to help you protect your investment in home comfort. That is why we offer expert preventative maintenance services for your heating system. 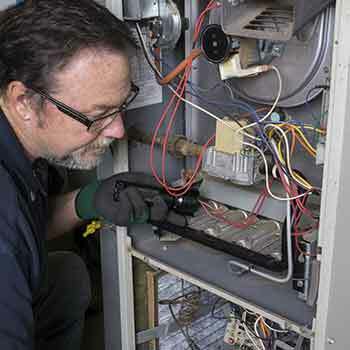 We methodically go through your furnace, heat pump or ductless mini-split components to ensure that the system will run dependably for years to come, winter after winter. 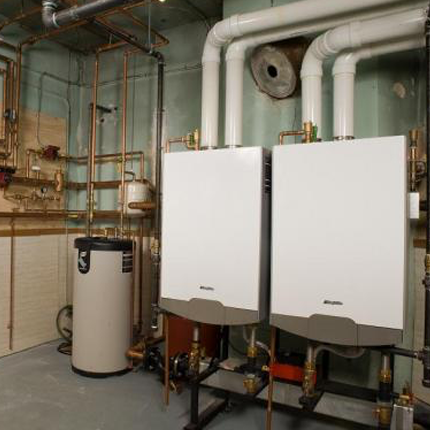 When repairs start adding up and being less effective it’s time to replace your existing heating system with a high-efficiency dependable system. The team at S.J. Kowalski is here to design a new heating system to keep your home warm while also matching your lifestyle needs. 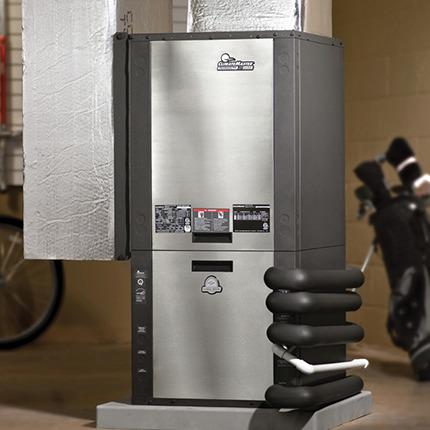 Call us today to schedule your installation estimate!